Mathematics is the backbone of all Engineering Sciences. Hence a lot of stress is given on Mathematics in Engineering education. 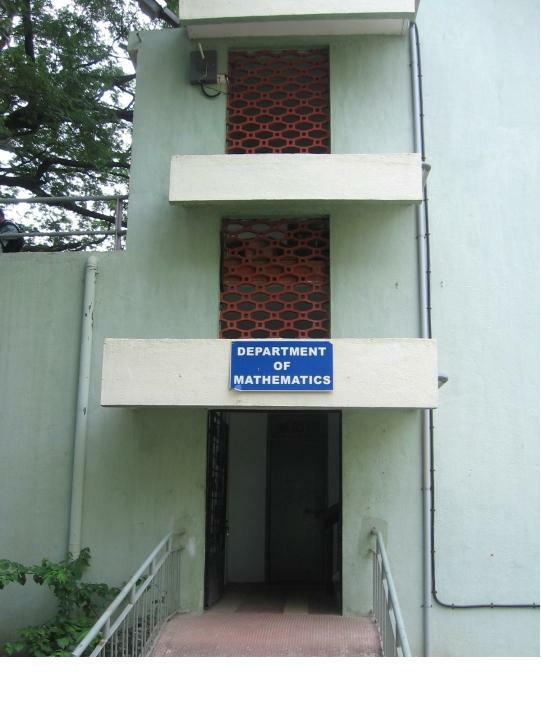 Engineering Mathematics is taught at first and second year of B.Tech degree course as well as for M.Tech. course. To cater to the needs of different Engineering branches we have a young and enthusiastic Mathematics faculty consisting of eleven assistant professors and an associate professor .